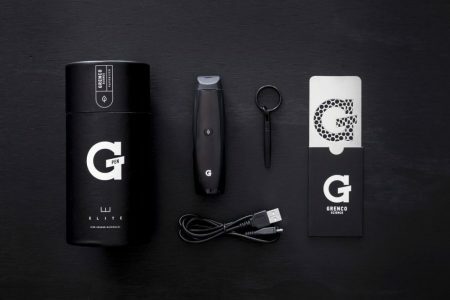 G Pen Elite- Grenco’s Newest and Smartest Dry Herb Vape! Are you looking for the perfect vaporizer to smoke your choice of dry herb? We’ve got a great new option in stock that everyone’s talking about. First things first, you’ll want to consider which features make one dry herb vape better than another.